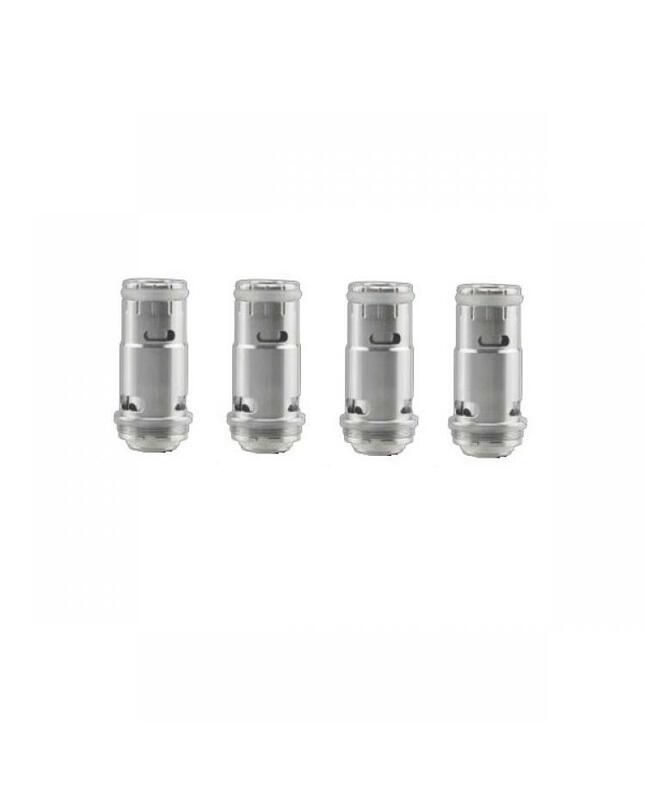 replacement coils for ceravape cerabis tank, 4pcs per pack, 0.4ohm and 0.8ohm coils available, features solid core, food-grade ceramic core embedded with vertically orientated heating element, consists high strength nanometer ceramic and features 100% ceramic construction for wicking element. this coils only can work in cerabis tanks. 2)Smokstore will not responsible or liable for any injury, damage, defect, permanent or temporary that may be caused by the improper use of Li-ion battery, coils, tanks, mods etc. please have a basic knowledge of batteries.welcome to contact us anytime to get help.